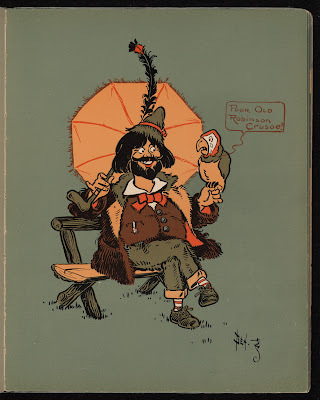 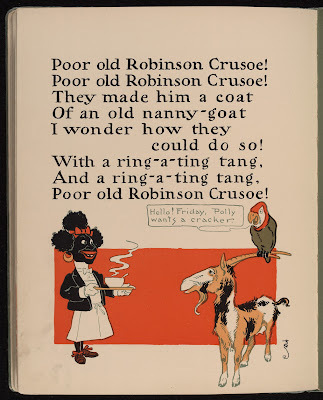 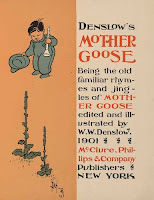 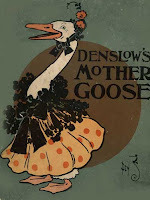 Kiwi's Angels: Robinson Crusoe on Denslow's "Mother Goose"
Edited and Illustrated by W.W. Denslow. New York: McClure, Phillips, 1901. 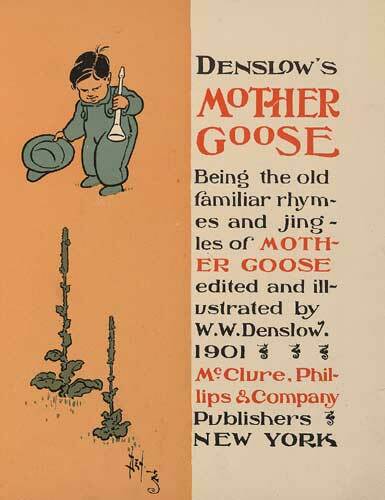 Illustrations by William Wallace Denslow (1856 – 1915).